Assistant US Attorney Sara Woodward told a federal judge on Wednesday that up to 100 girls are victims of female genital mutilation in Michigan. It's important to keep in mind this is their culture, and therefor such actions should be considered a "benefit" of "diversity" and "cultural enrichment." 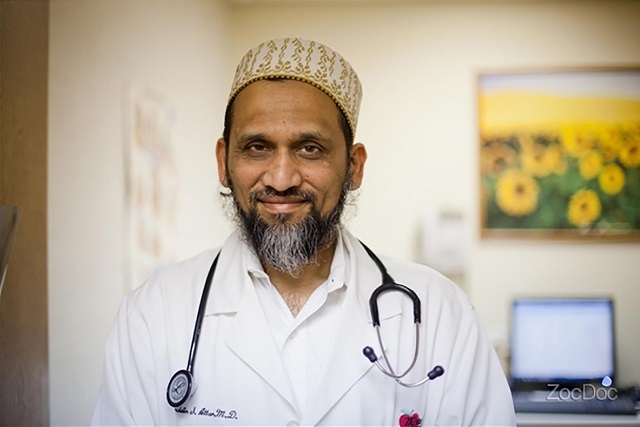 "Dr. Attar will do the jobs Americans won't." 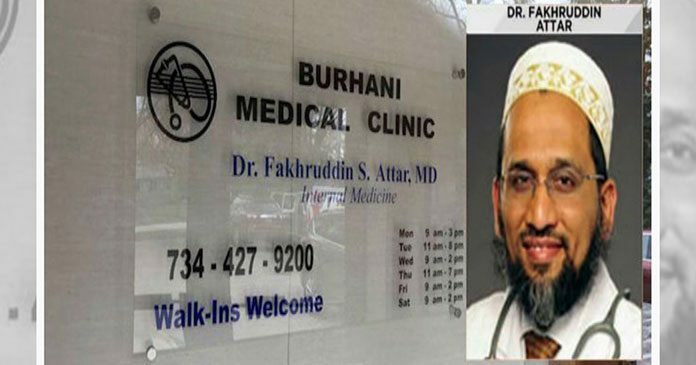 Don't think of this as "female genital mutilation," think of it as the New York Times would say, as "genital cutting," or "genital enrichment," or "chastity enhancement therapy."